as the largest problems. Focusing on these two areas alone can yield some beautiful results with long term benefits. MIT suggests using more electricity to reduce fossil fuel dependencies. Pairing more electrical energy sources with stricter government policies can help push cleaner air by applying a carbon credit system to known atmospheric pollutants. Globally, all governments should unite in enacting as well as enforcing strict policies that require air scrubber usage. A friend in NASA…is a friend indeed. When NASA noticed that their rocket cleaning ways were contaminating the soil and groundwater, they (NASA environmental engineer Dr. Jacqueline Quinn and Dr. Kathleen Brooks Loftin, a NASA analytical chemist) partnered with local University scientists and researchers to create new technologies that would react and breakdown the toxic chemicals in environmentally friendly ways. Emulsified Zero-Valent Iron (EZVI) is one of the injectable technologies created to neutralize contaminants in soil. Later, NASA was able to leverage this new technology by adding another partner. GeoSyntec Inc, a Florida firm that handles small environmental remediation that would test the real-world effectiveness of EZVI. 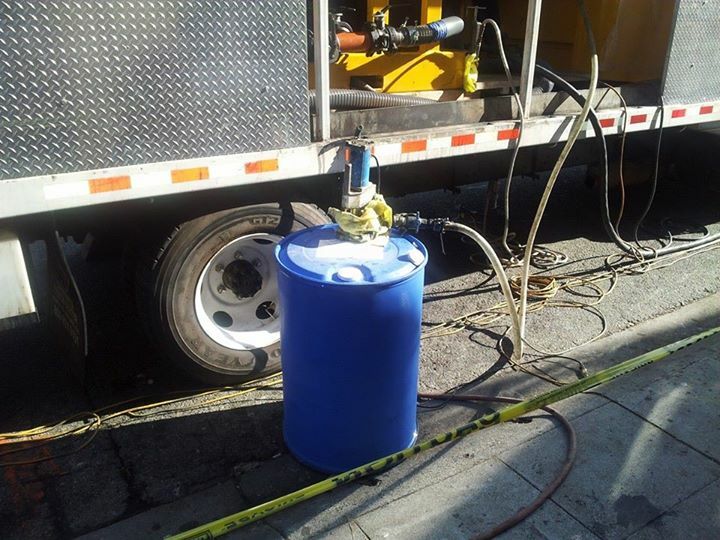 Innovative products like EZVI treatments clean contaminated areas over a span of 2 to 3 months instead of the traditional ground pump treatment systems that require time periods of over decades to clean and replenish an area. There are many other products that are becoming available and being used globally to help clean and detoxify areas such as Micro-Bac International Inc. microbial solutions which breaks down things like oil, wood and animal waste into non-toxic material.